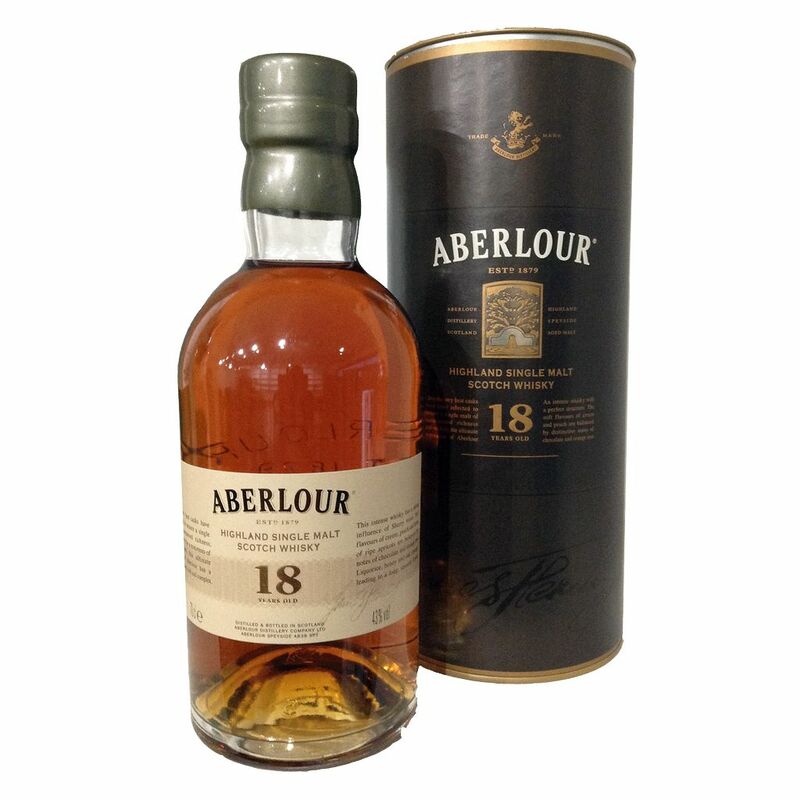 Spirits Aberlour Scotch Single Malt 18 Year - Royal Wine Merchants - Happy to Offer! Rich and complex, notes of toffee and butterscotch combine with ripe peach and bitter orange. Perfect structure. Initial notes of soft apricot and cream are offset by developing flavours of old leather and oak with a touch of honey.